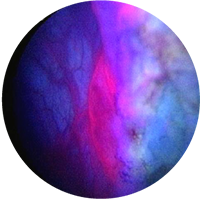 If you are about to undergo your first TURBT or a surveillance cystoscopy procedure, ask your urologist if it will include Blue Light Cystoscopy with Cysview. If the answer is yes, then you can be confident about the quality of the procedure. If the answer is no, then you might want to take steps to change that answer. Ask your urologist if BLC with Cysview is available – and insist on it. Find another urologist who has access to BLC with Cysview for your optimal care. Who is near you? 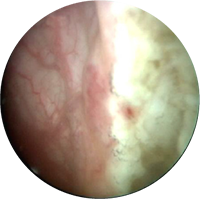 The studies evaluated the effectiveness of BLC with Cysview versus standard White Light Cystoscopy in detecting bladder cancer. The findings show improved detection with Cysview and blue light.